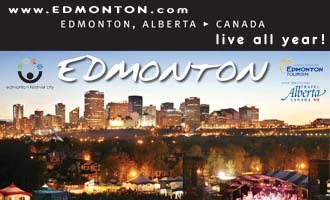 Location: 460 km (275 miles) northwest of Edmonton at the southern end of the Peace Country. Population: over 20,000 in three towns, a village, five hamlets and several residential communities surrounding the City of Grande Prairie; there are an estimated 260,000 residents within the area. 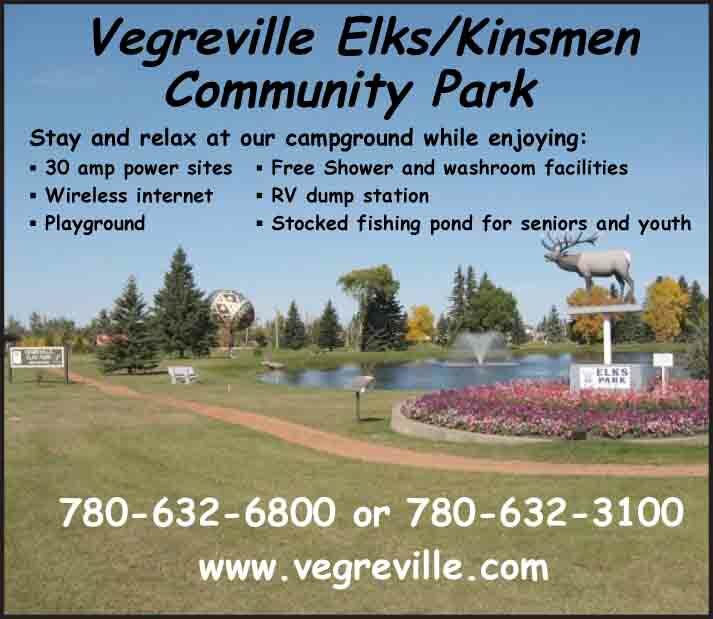 Visitor Information: www.countygp.ab.ca. 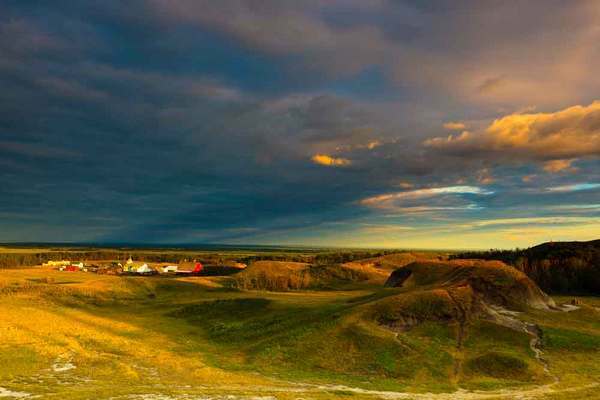 Considered the gateway to the mighty Peace Country of northwest Alberta and northeast BC, the vast and dynamic landscape of the County of Grande Prairie is a study of contrasts: rich prairie, abundant rivers, creeks and small lakes, a mixed boreal forest and the province’s northernmost badlands at Kleskun Hill Natural Area. From picturesque rivers for canoeing, windsurfing and jet-boating to an endless landscape for motorsports, wildlife watching and hiking, the County is an all-season recreational paradise for high-adventure or a peaceful weekend relaxing by the campfire. 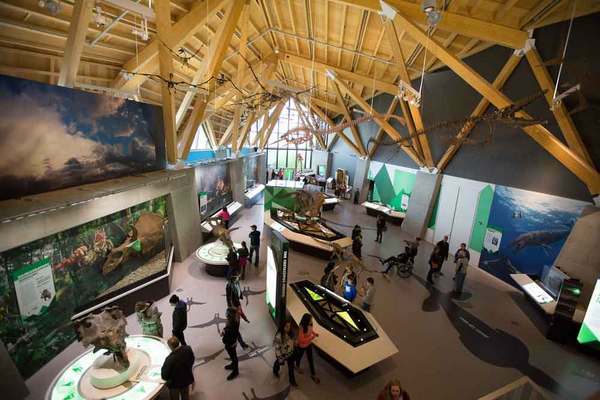 Immerse yourself in the past by visiting heritage villages and museums including the award winning Philip J. Currie Museum, Canada’s newest world-class facility featuring dinosaurs that once roamed this region. 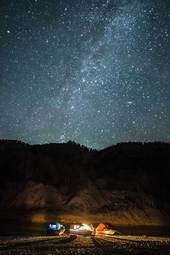 Mere minutes away at Pipestone Creek is one of the densest bone beds in the world and former home to millions of dinosaurs dating back as far as 360 million years ago. Go for a hike at Pipestone Creek or partake in the museum’s activities, including helicopter tours, geocaching or fossil digging. 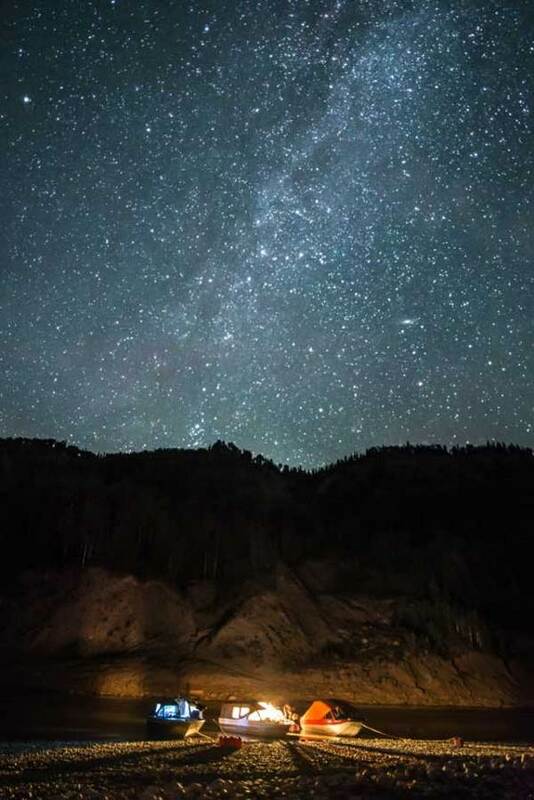 Pipestone Creek Campground is a multi-service campground equipped with 99 stalls, heated restrooms with showers, dinosaur theme playground, trails to the dinosaur bone bed, horseshoe pits and a golf course within walking distance. The County also operates seven additional parks and campground facilities. Every campground has a golf course within a 20-minute drive.